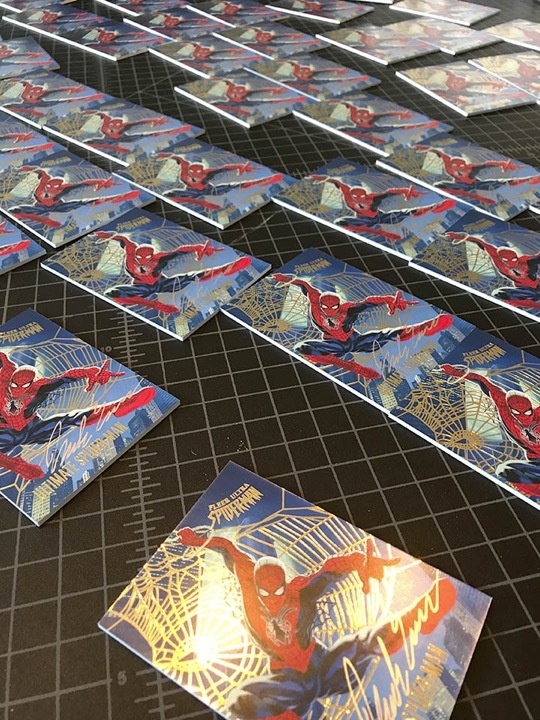 In the summer, Upper Deck released the 2017 Marvel Fleer Ultra Spider-Man Trading card Set. I have 10 cards in the base deck and 50 autograph cards of each of those ten scattered throughout the packets. That was a Lot of cards to sign. 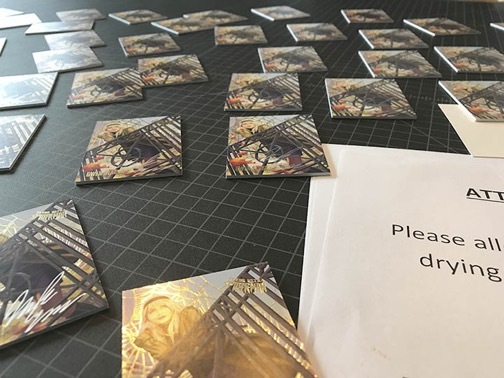 They also sent me a few Artist Proofs. 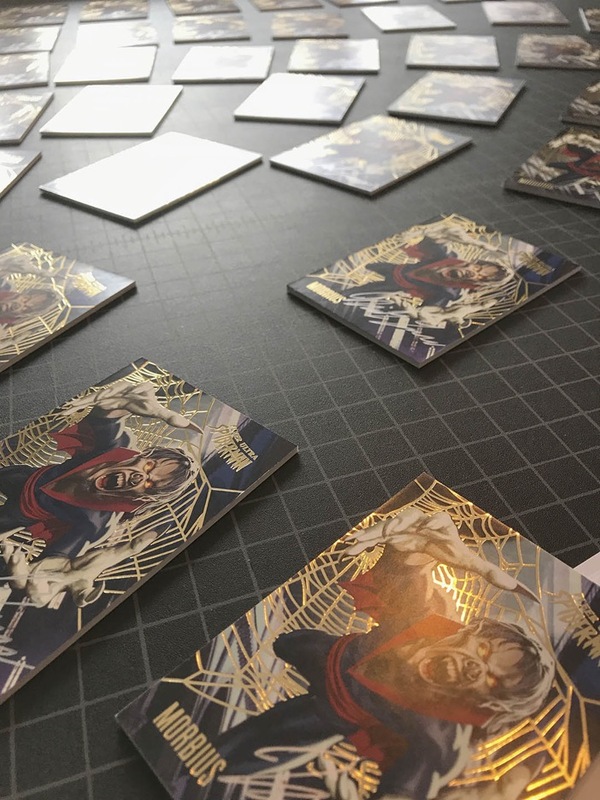 I'll be putting those Artist Proofs on the site with some of my new Upper Deck Marvel Comics art in the next few days. 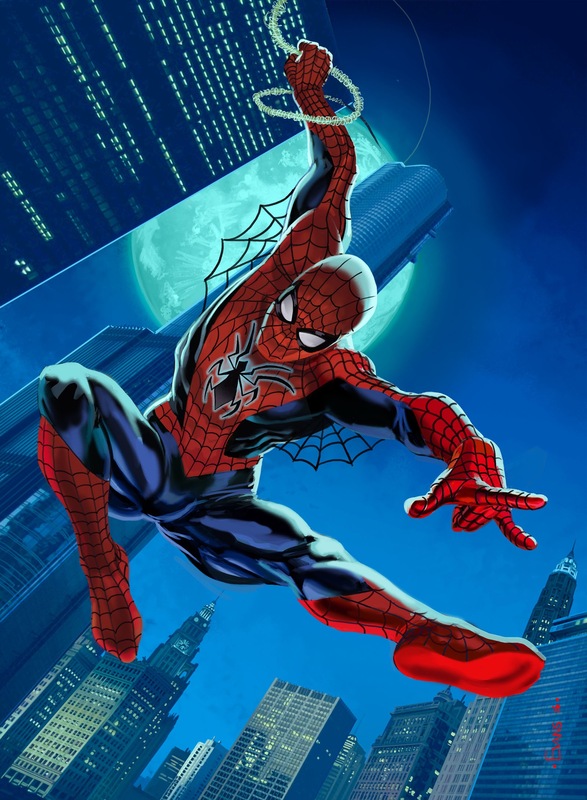 It was an absolute pleasure working on Spider-Man. 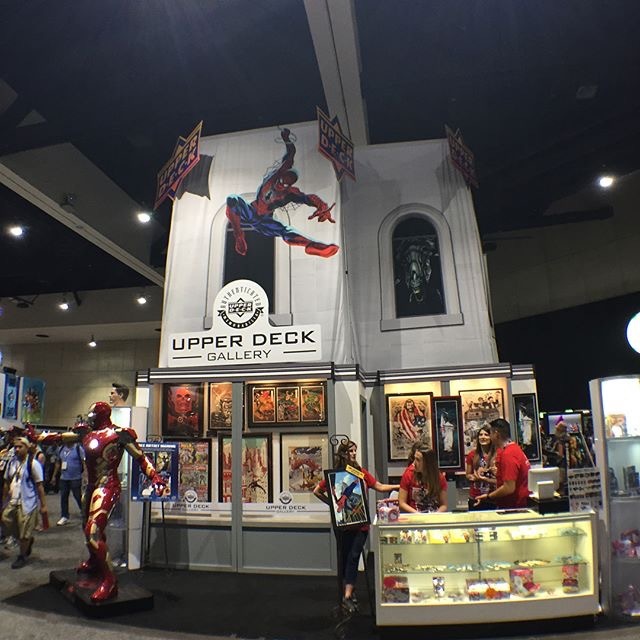 I was also pleased to hear that Upper Deck used my art on their 2017 San Diego Comic Con display. BTW I put links to my Instagram account on my site. Please follow me!